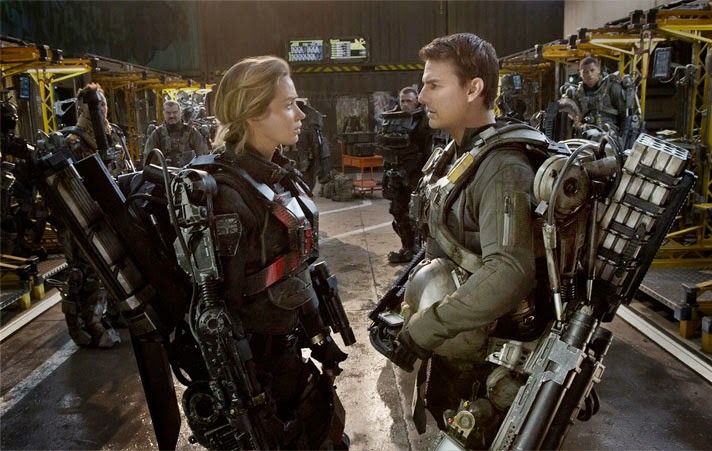 If you read my take on Edge of Tomorrow, you know I loved it. If you watch this interview with Tom Cruise and Emily Blunt you'll see part of the reason why; charisma and chemistry. The pair clearly had a lot of fun making the film; one of my favorite moments from the interview is when Tom begs off from demonstrating his British accent but encourages "Em" to demo her American accent. 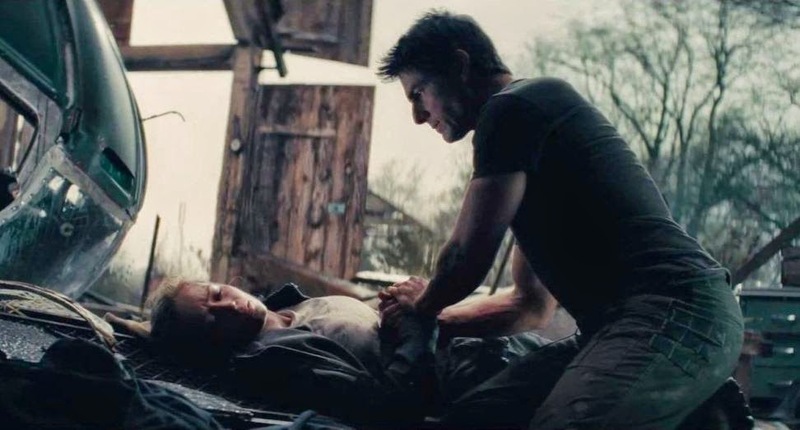 And how about the idea of Emily Blunt pushing Tom Cruise over in his exo suit, leaving him flailing around on his back like a beetle! The suits were designed by Pierre Bohada who designed the Batman suit and worked on Harry Potter. I'm so glad that Tom Cruise is having fun again.